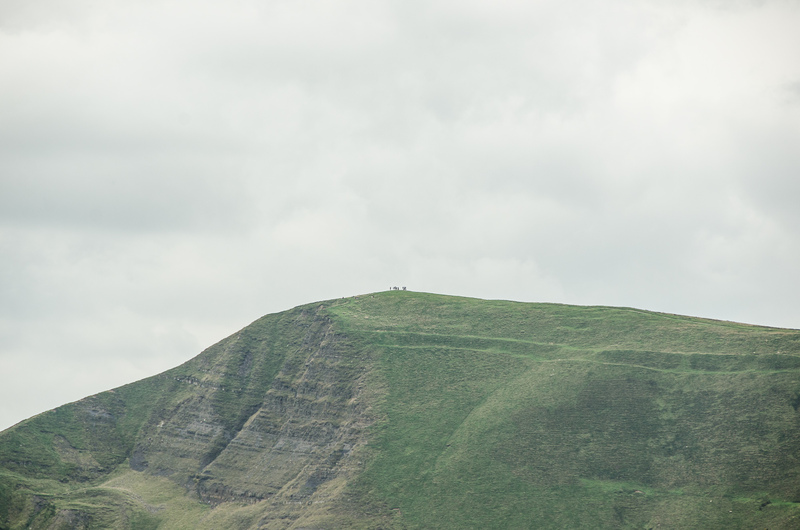 View across to Mam Tor, in the Peak District. Thank you very much. It was a good day for being out in the hills.